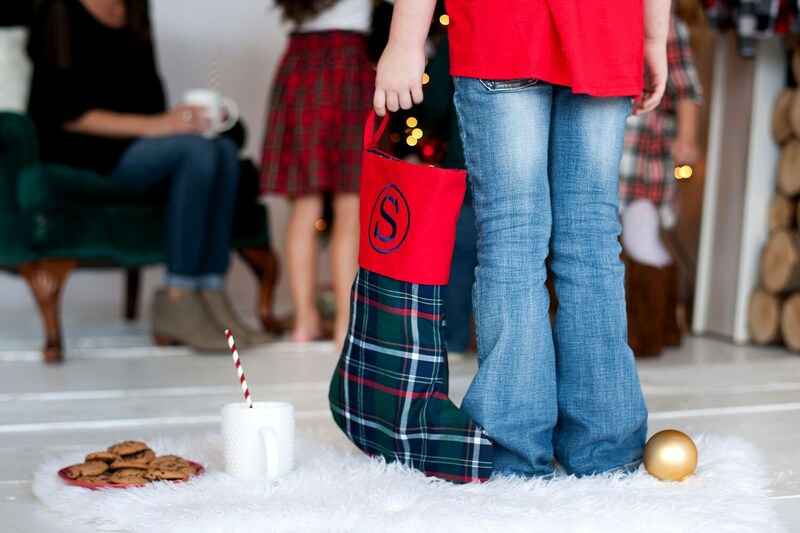 Charming Farmhouse Collection Christmas Stocking features Tartan Plaid and red cuff. 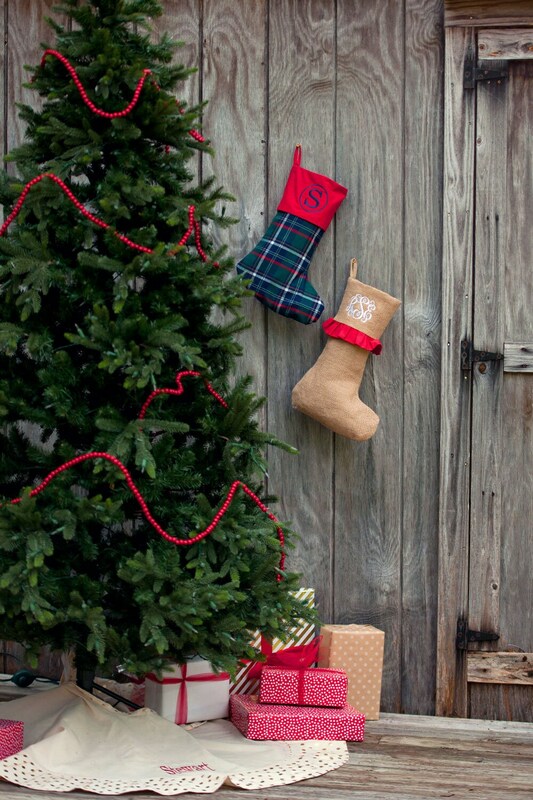 Your home will be the talk of the town with personalized Holiday Decor. 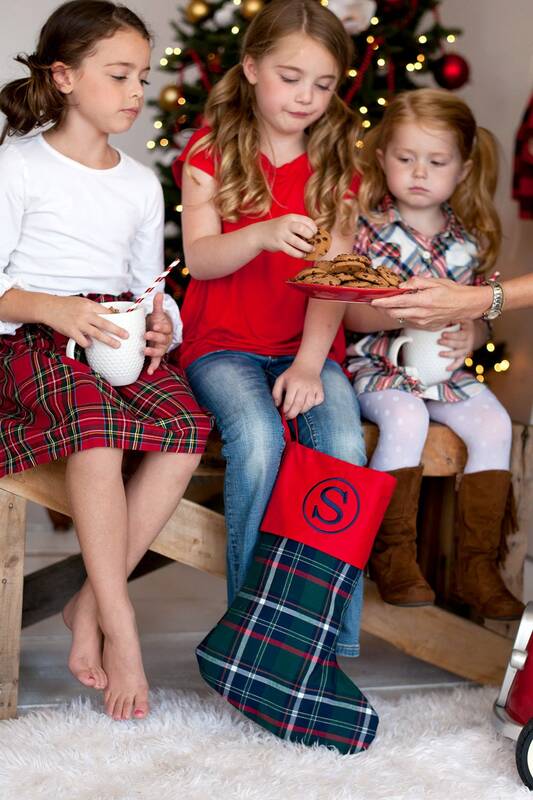 Price includes embroidery personalization! 2. During checkout, please provide Name or Monogram Initials. 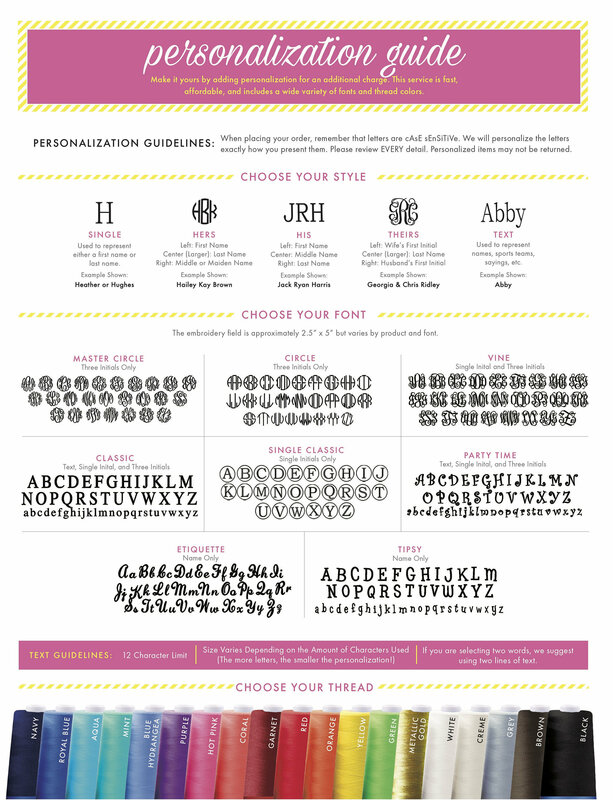 Please enter name or monogram letters in the exact order you want them embroidered and/or provide instructions on how you want the item embroidered.